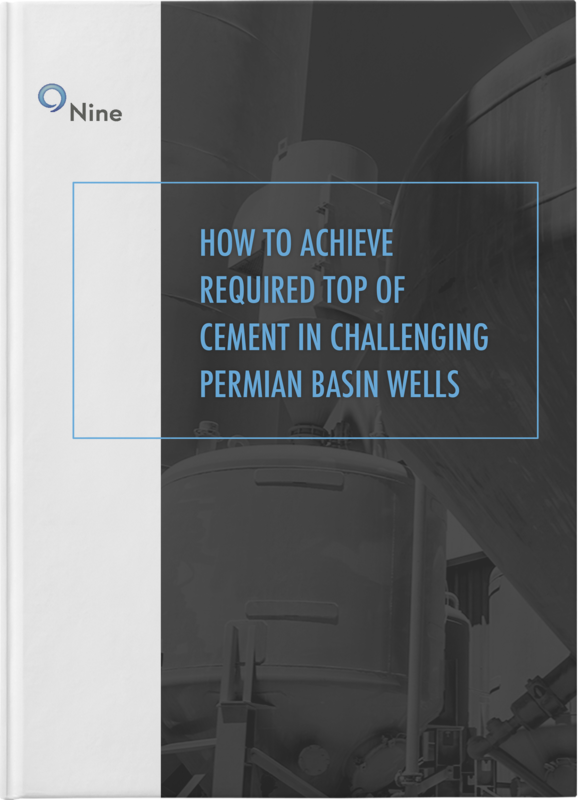 A-Z insight on achieving cementing success when battling challenging Permian Basin Wells. Overcome Cementing Obstacles for Operational Success. Learn more about cementing issues, causes and solutions. Well productivity and profitability are influenced by the decisions you make every step of the way—that includes your cementing job. Nine can help. Think of this e-book as a checklist for improving your prospects while minimizing your risks.